100 ml / 3.4 FL.OZ. 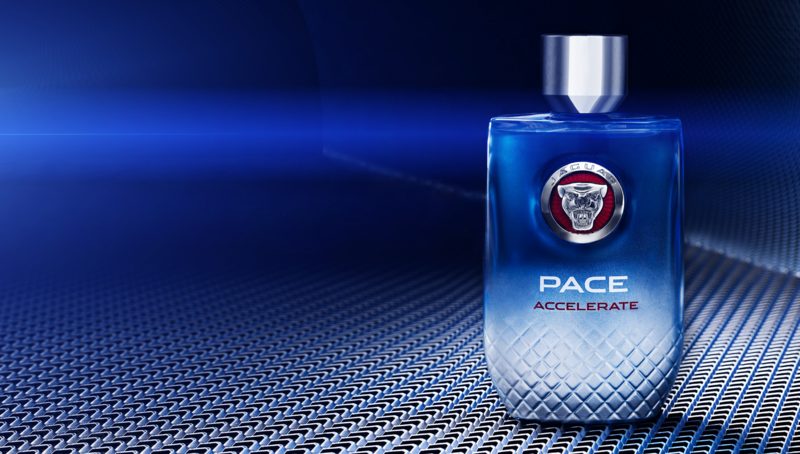 There’s only one way to increase the pace… Accelerate. Experience a high-voltage, energy-packed race. Feel the adrenaline rushing through your veins. 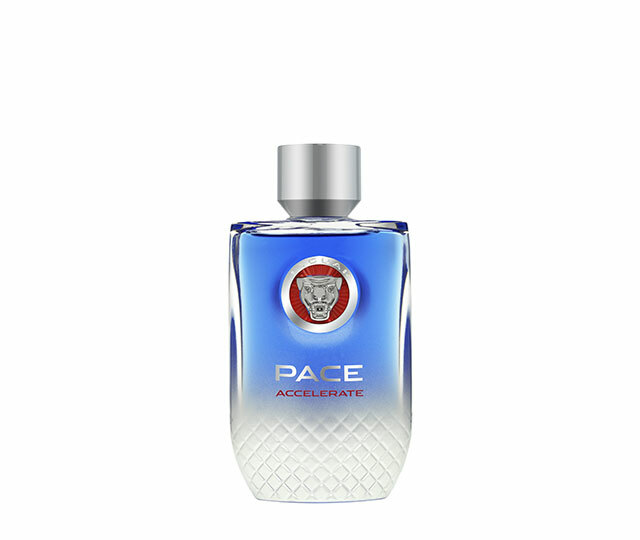 Inspired by the amazing speed and the remarkable dynamic of Jaguar sports cars, Jaguar Pace Accelerate is an exciting new addition to the range. Designed for a man with confidence and charisma. A man who thrives on challenges. A man whose fragrance reflects his drive for excellence. 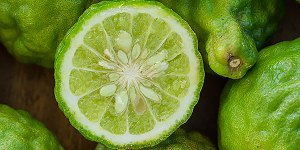 The fragrance opens with an exhilarating rush of bergamot and mandarin, fuelled by the zesty zing of cardamom. 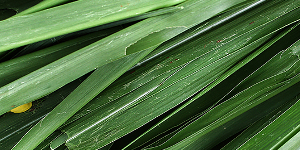 As it gains momentum, a surge of cool spices – aromatic coriander, resinous juniper berry, fresh nutmeg and crisp white pepper – makes the heart beat faster. 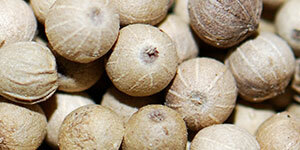 An unexpected waft of jasmine and lily-of-the-valley adds smoothness to the assertive blend. 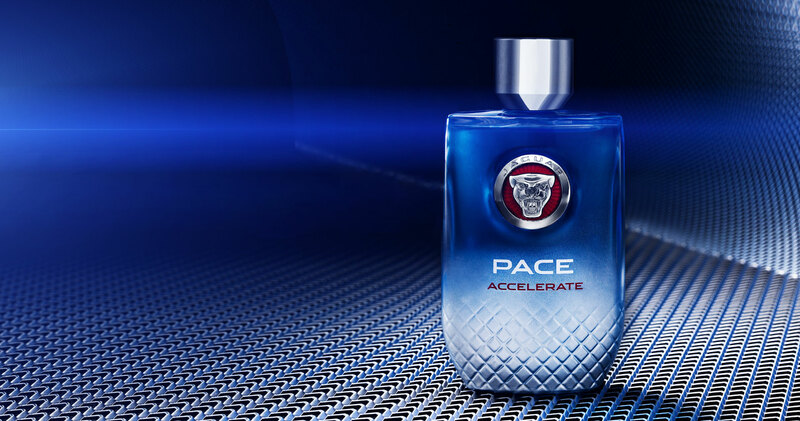 In the dry down, Jaguar Pace Accelerate rides on a streamlined wood accord leaving a rich trail of musk in its wake… A dynamic signature for a passionate personality.